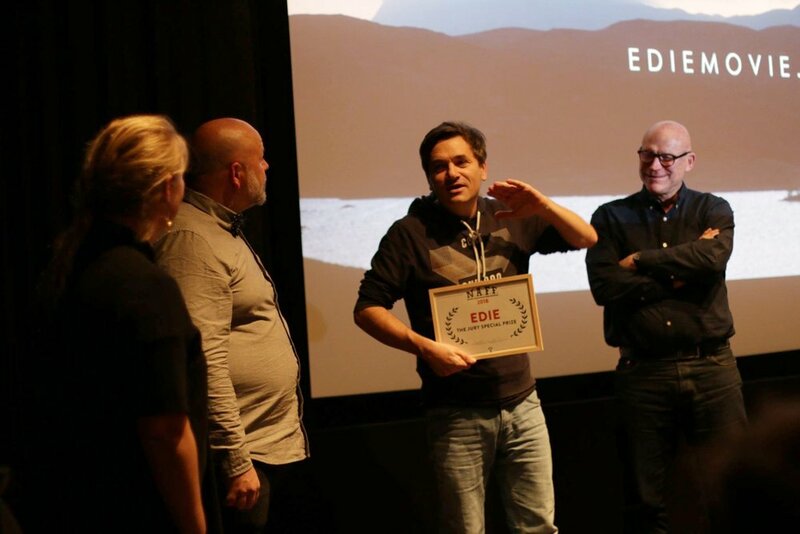 EDIE has been winning festival awards across the world over the last few months. The films acolades include, audience awards in Hell Half Mile festival in Bay City Michigan and the special jury award at the Nordic Adventure film festival in Copenhagen. Simon and everyone who worked on the film are delighted the audience has responded so well to the film. The film was a summer sleeper hit in the UK, Australia and New Zealand and will one in US cinemas in Summer 2019 and in German cinemas in May 2019. By Debbie Wiseman’s score for EDIE here.